Governors, a community like no other. Situated on 118 acres with 76 acres of designated open space, this community will feature single family and townhomes.To be built. 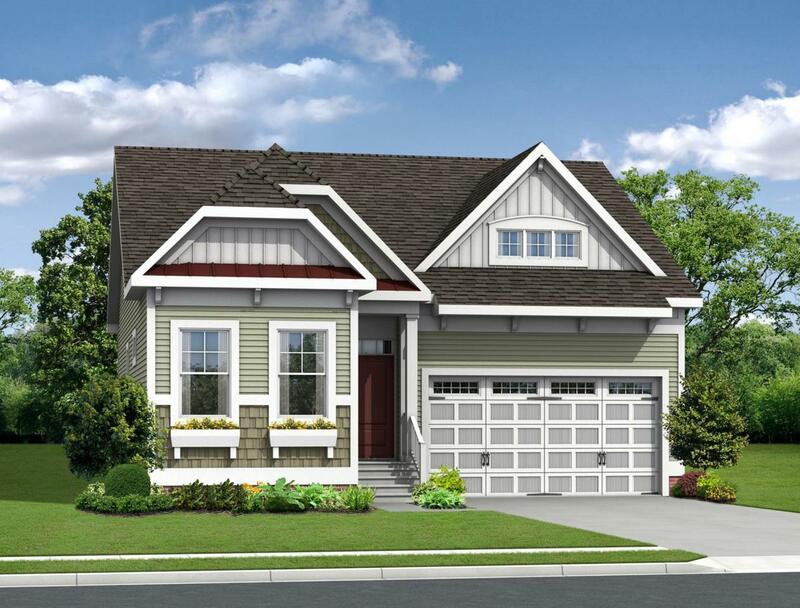 The Orchid is a 3 bedroom, 2 bath ranch home starting at 1,567 square feet. This floor plan has everything on the first floor, including an open great room, kitchen, and dining area. The Orchid has an option to add a second story if you wish. Additional options are available to personalize the home including a screened porch, luxury owner~s suite, and a sunroom. Basements available! At Governors, location truly is everything! This community is located EAST of route 1, just 2.5 miles from downtown Lewes, and on the Breakwater & Junction Trail. Governors will have a resort inspired clubhouse and pool, and more than half of the community acreage is dedicated open space.